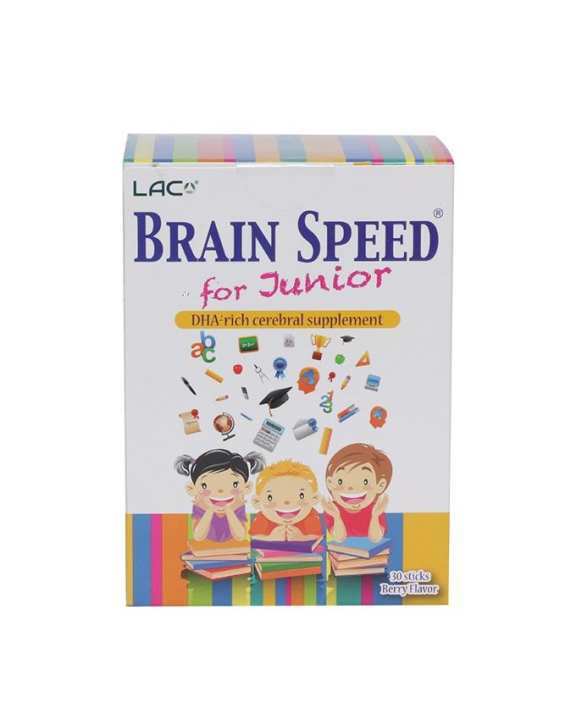 LAC Brain Sped for Junior is a premium brain-boosting supplement that maximizes a child's growing mind to the full potential. 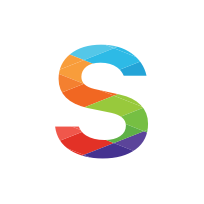 Each sachet of LAC Brain Speed for Junior is highly saturated with brain optimizing nutrients such as Omega-3 fatty acids, Phosphatidylserine, Vitamin B1 and Vitamin C, all well documented to optimize brain function and mental performance. 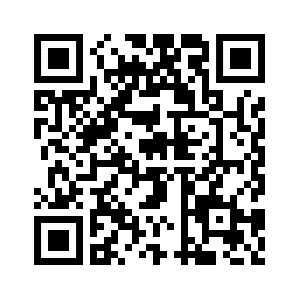 This product is now available at Shop.com.mm Online Shopping Mall.